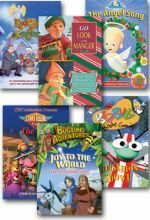 This sampler set includes one each from six delightful animated children's series. 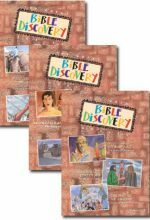 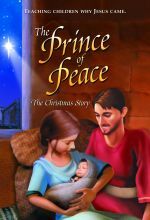 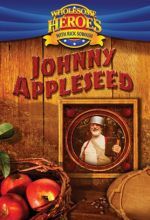 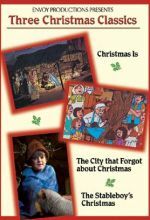 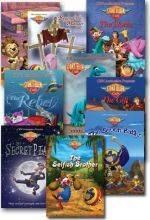 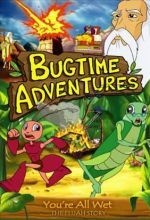 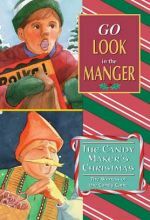 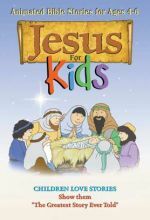 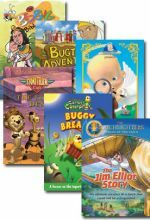 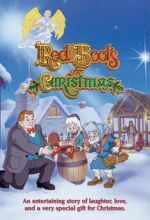 Included are The Bedbug Bible Gang: Family Fun, Bugtime Adventures: Blessing in Disguise, Cherub Wings: Little Things, The Storyteller Cafe: The Lion's Den, Carlos Caterpillar: Buggy Breakup and Torchlighters: The Jim Elliot Story. 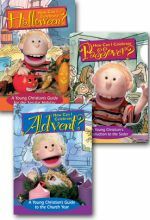 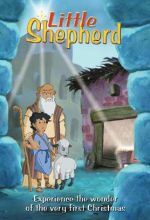 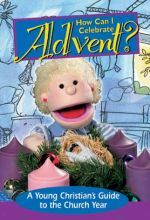 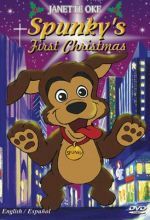 Join the kids, critters, and squashes in this prayer-packed program as they thank God through the second half of the alphabet, from N to Z. 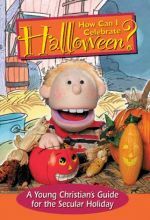 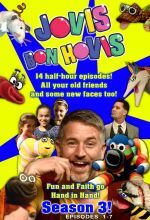 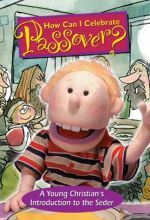 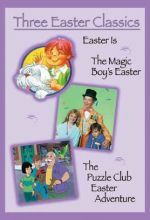 Part 1 of Season 3 of Jovis Bon-Hovis (Episodes 1-7) Jovis Bon-Hovis and the Creation Crew is a fun, vibrant, and exciting show, perfect for kids ages 3-7.